﻿ Skitch - Snap. Mark up. Send. Skitch is a free app that helps you communicate visually with friends, co-workers, or anyone. 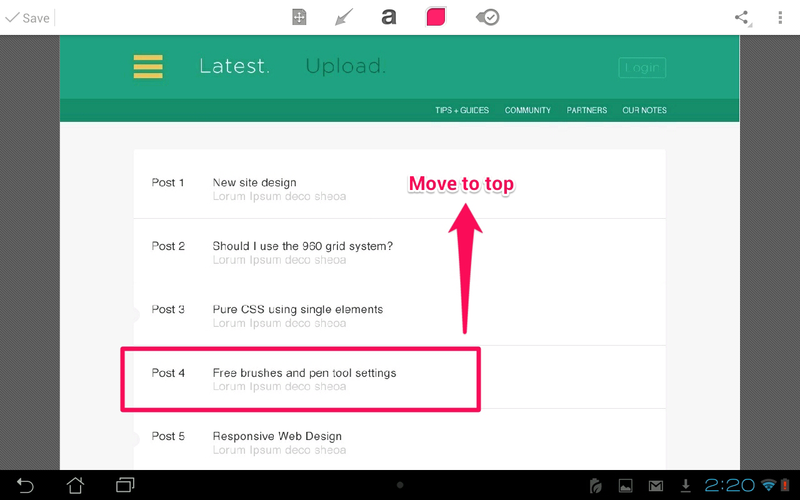 Annotate images with arrows, shapes, text, and more. 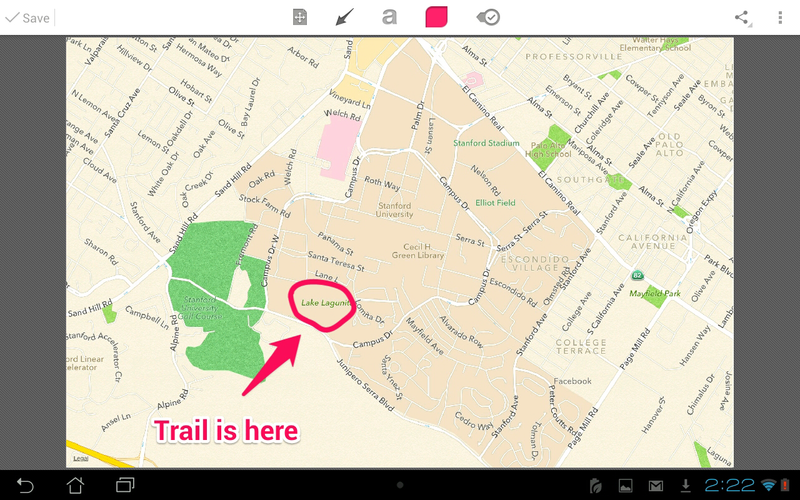 Use Skitch to sketch something new, mark up maps, screen captures, or even a photo. Then save or share your Skitch annotation. Communicating visually has never been easier. Please note: In order to take advantage of Evernote syncing you must have Evernote installed on your phone and have an active account.